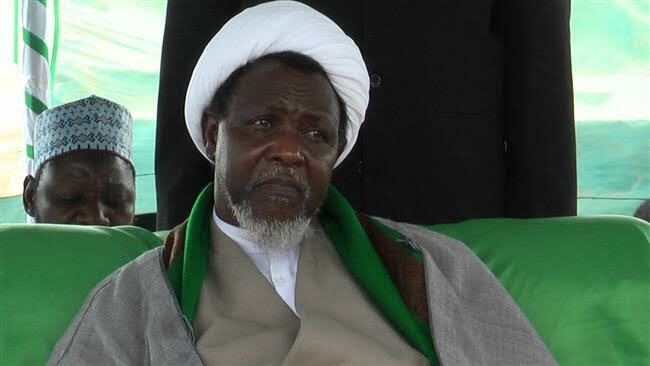 Justice Gabriel Kolawole of the Federal High Court in Abuja today ordered the unconditional release of the leader of the Islamic Movement of Nigeria (IMN), Ibrahim El-Zakzaky and his wife, Malami Zeenat within 45 days. Delivering judgement in a case filed by the Islamic Movement of Nigeria aka Shiites against the Federal government, Justice Kolawole ordered the Federal government to pay the religious leader and his wife N50m as damages and also build a new accommodation for the family in any part of Kaduna State or the Northern region of their choice. El-Zakzaky and his wife have been in DSS custody since December 2015 following a clash between his members and the Nigerian Army in Zaria, Kaduna state.